the process depends on the fabric. (jersey), a piece of elastic and some pins. 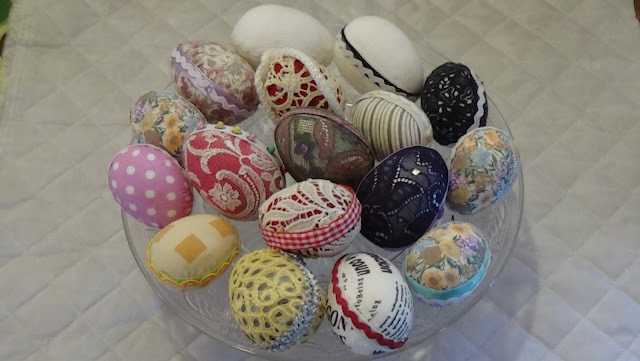 complete the decoration of the eggs. 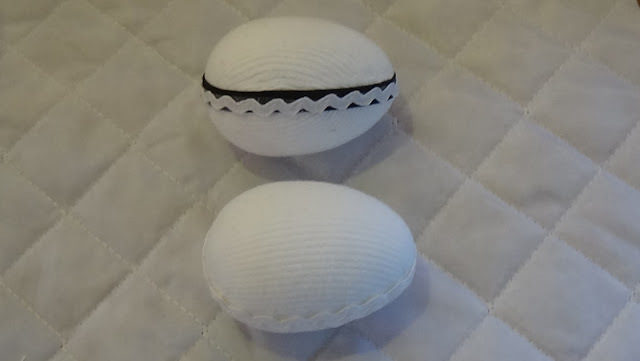 around the egg without wrinkles.